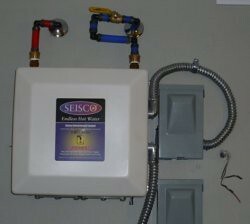 Whether you have a clogged sink or a water pipe that has just burst inside your home in San Diego, it must be fixed as soon as possible before it gets worse and becomes a bigger issue to deal with. 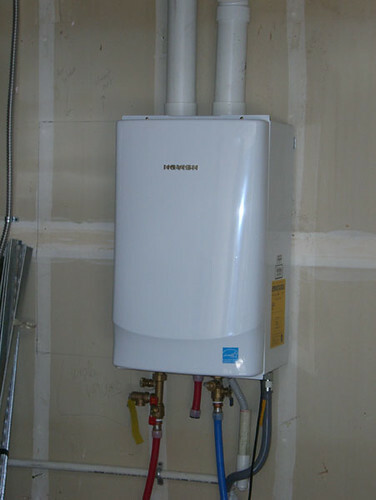 The answer for immediate fix is to look for a company that sends a 24 hour plumber San Diego – one that can be there at anytime of the day, when service is needed. All American Plumbing, Inc. meets the requirement. 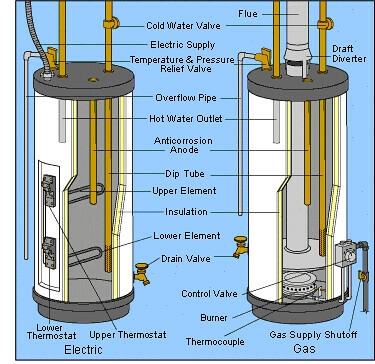 Prompt service – Our company is known for our prompt service in San Diego. 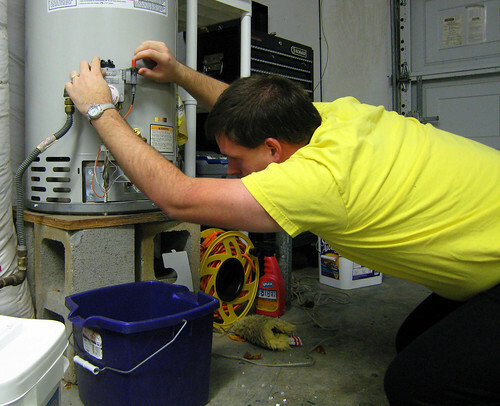 Our 24 hours immediate service has helped many homeowners and business facilities in decades of service industry. 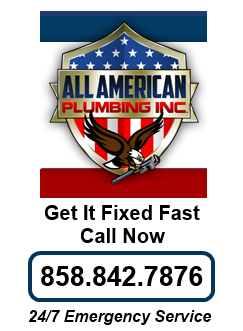 We are just a phone call away and we send plumbers right away to address any issues you may have with your plumbing system – from a clogged drainage, leaky faucets to more complex issues. Expert staff – With plumbers that have over 30 years of combined experience, we are able to fix even the most complex plumbing problem you’ve got in your facility. Indeed, expertise is another advantage of our 24 hour plumber San Diego. Right working tools – Plumbing expertise should be complemented with the right working tools in order to deliver top-notch quality services. We acknowledge this fact and so our company has acquired more advanced (if not the most advanced) plumbing tools and equipment available in the market today. And we keep on upgrading to ensure we deliver the kind of plumbing service that every good paying customer deserves. An Opportunity to save – With our 24 hour plumber San Diego, you will have an opportunity for savings. Yes, savings because, with us, your plumbing issue will not escalate to bigger problems that will only cause you to spend more on repairs. 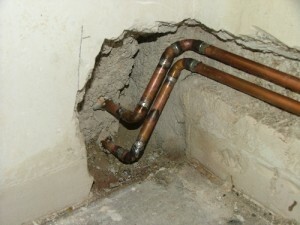 The root cause of the issue can be fixed early with our emergency plumbing. Looking for emergency plumbers? Come to All American Plumbing, Inc. today. Call us at (858) 842-7876 for inquiries.